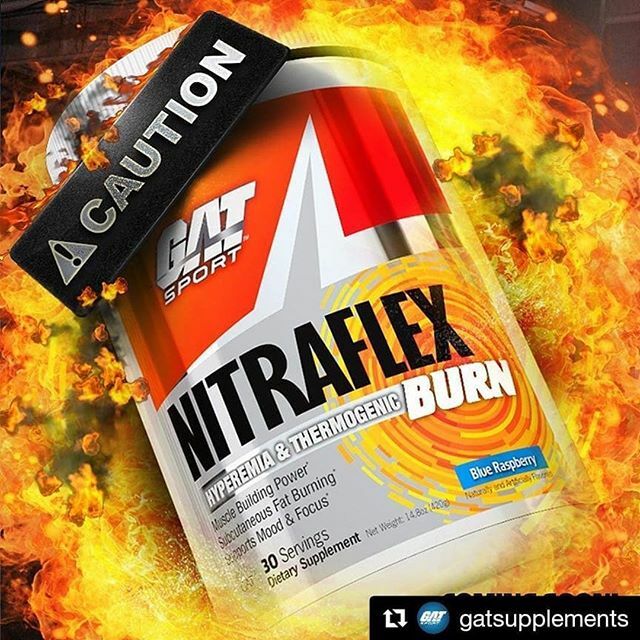 NEW NITRAFLEX® BURN is a scientifically advanced muscle building powerhouse designed to build lean, dense muscle while simultaneously burning subcutaneous body fat. 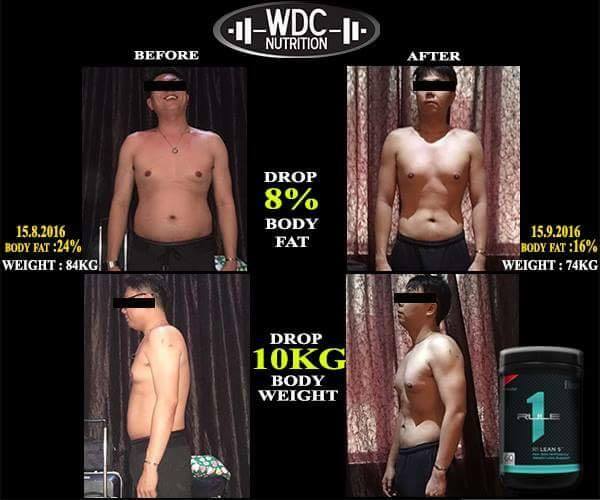 * Feel your power surging within minutes. 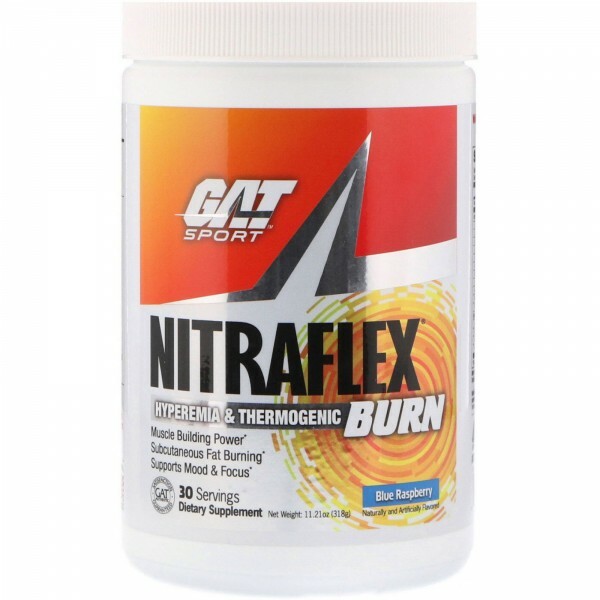 NITRAFLEX BURN will motivate your training and help take your physique and performance to the next level! 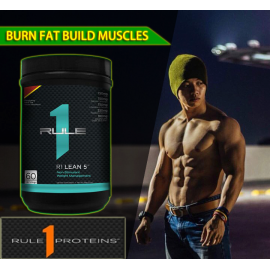 Blood-engorged muscle (Hyperemia) creates muscle pumps. 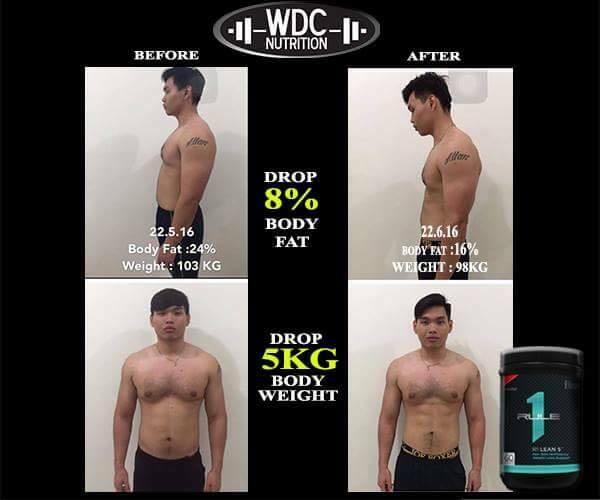 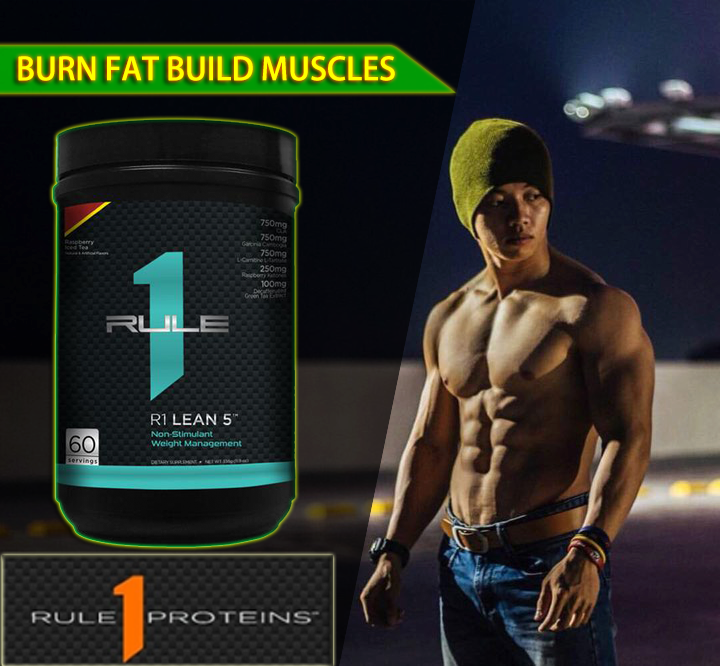 Inducing impressively full muscle pump esthetics takes precise formulation. 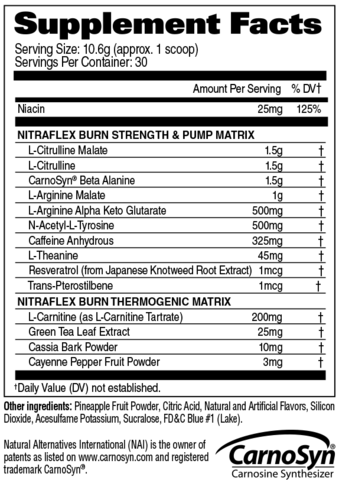 It takes the potent, athletics-enhancing compound blend in NITRAFLEX BURN! 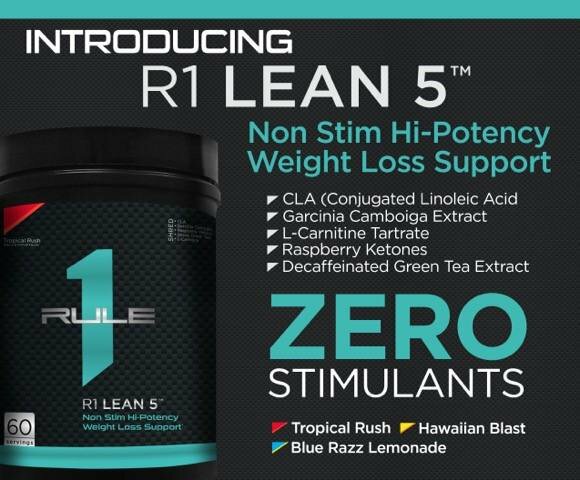 metabolize fat and control appetite.